Bunnies, colored eggs, candy and flowers are all symbols of Easter for both Christians and non-Christians. However Christians traditionally embrace the resurrection and celebrate Christ’s promise to us. Just as spring marks new beginnings, it’s fitting that Christians celebrate new beginnings in Christ. This can mean new life in your attitude or a life-change. Just as fresh tender grass thrusts itself up from the ground, baby chicks emerge from that cracked shell, and people rise above unpleasant happenings. Easter is the beginning of everything that is new, beautiful, fresh and hopeful. It guarantees the promise that all things can again become fresh. What if we could dump all the debris poisoning our hearts into a giant landfill and be free of it forever? This moving parable excerpted from Lucado’s Next Door Savior tells the story of the divine trash-man who willingly shoulders our soul-polluting garbage so that we may stand pure before God. 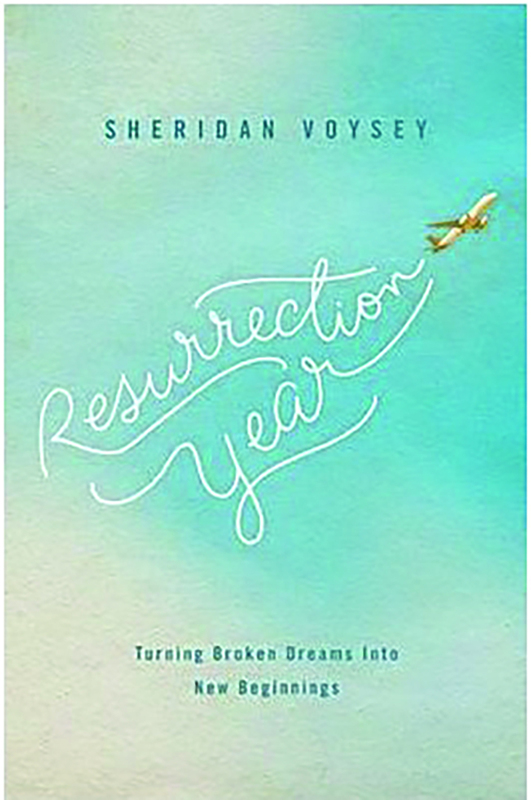 This book contains a true, hope-filled story about starting again after a dream has died—an emotive, poetic and humorous discovery of the healing qualities of beauty, play, friendship and love. 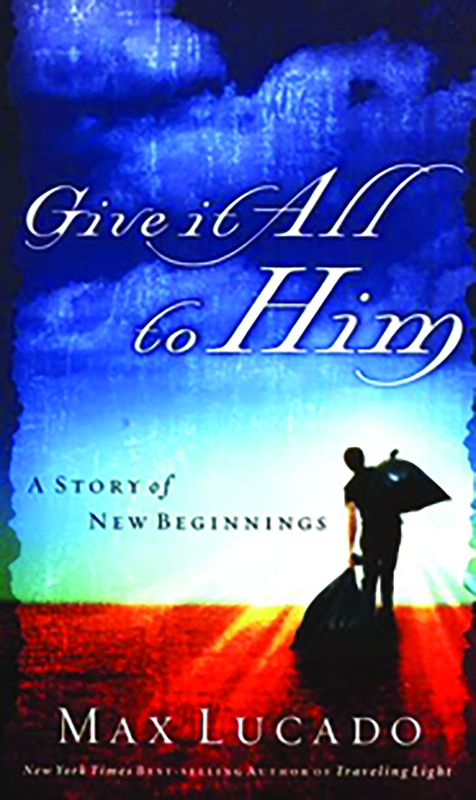 The author reveals a personal journey and allows the readers to see her prayers, repeatedly dashed hopes and multiple failed attempts at starting a family and how new beginnings can begin anywhere. If you’re tired of living a humdrum day-to-day existence and sick of feeling bad about yourself all the time, it’s time to start a new life. 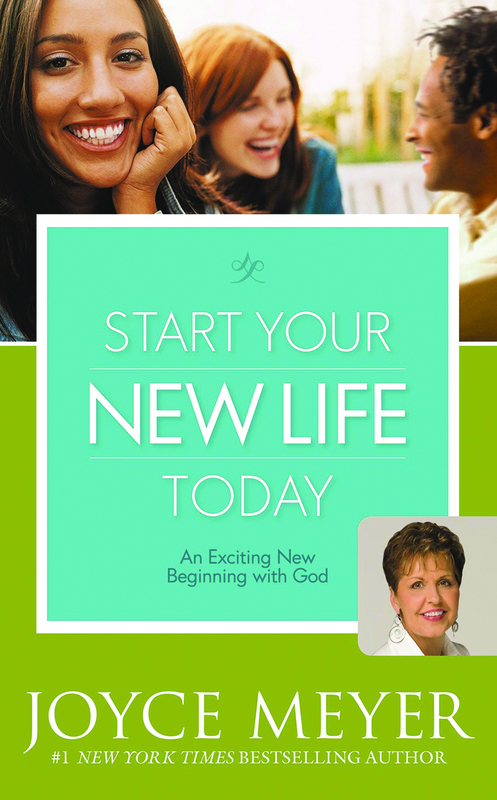 In Joyce Meyer’s book, she shows her readers how to do just that. By explaining the interconnectedness of spirit, soul, and body and how God relates to us in these areas, she enables you to change the things that don’t work and start readjusting your focus and priorities. This insightful book explores that Christian expectation of the future has nothing to do with the end-times, but everything to do with new beginnings and a horizon of hope. Three parts explore three particular beginnings: birth (childhood and youth), rebirth (failures and defeats), and resurrection (death, judgment, afterlife).